We are located at a light-industrial site in Eugene, Oregon, nestled in the Willamette Valley approximately 100 miles south of Portland. The facility is adjacent to a prairie/wetlands and surrounded by wooded hillsides, mainly comprised of Douglas fir and hemlock, along with some pines and hardwoods. Our address is 1055 Terry Street, Eugene, Oregon 97402. 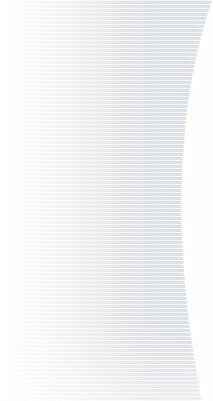 Eugene and its contiguous neighbor, Springfield, are home to about 250,000 people. Eugene originally was a trading post, settled in the mid 1800's by a few pioneering families, including the city's namesake, Eugene Skinner, who operated a ferry at a river crossing. Although forestry and agriculture remain prominent in the region, Eugene is perhaps best known now for its "Ducks". By the mid 1870's, the University of Oregon was chartered and began its business of higher education. The U of O (the "Ducks"), Oregon State University (the "Beavers", forty miles north in Corvallis at the "engineering/ag" school), and the Oregon Health and Science University (the "med" school) in Portland provide scholarship and research in essentially all disciplines. 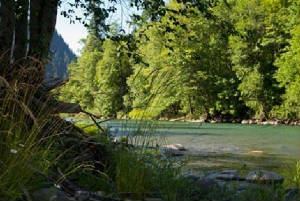 Eugene itself is located at the confluence of the Willamette and McKenzie Rivers, both very clean, clear, and picturesque. The Pacific Ocean is about 60 miles to the west along a pleasant drive through and over the Suislaw mountains of the Coastal Range. 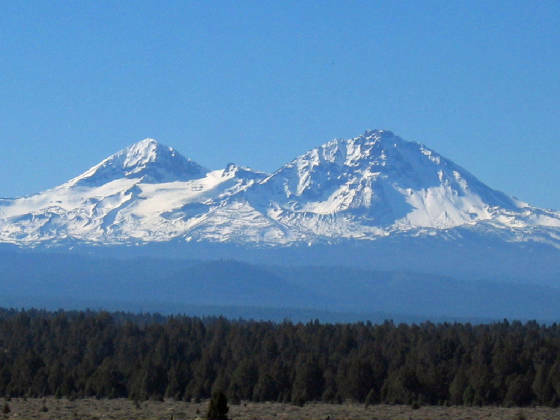 The Cascades are about 80 miles to the east, up and over the passes, with the white-capped North, Middle, and South Sisters mountains easily visible on a clear day from Aquero Company. Aquero facilities include 3000 square feet of offices and laboratories, plus piloting areas outside in the secure, fenced yard and the front lot. The laboratories are set up for synthesis, analytical chemistry, characterization, and performance evaluation of novel compositions. Pilot synthetic equipment is designed for production of up to about 5 kilograms. Performance testing ranges up to about 500 gallons of water-clarification experiments at upwards of 60 gallons per minute. Aquero and its partner companies conduct pilot trials and early commercial evaluations at larger scales externally at sites in a variety of locations, some of them quite remote. The Eugene airport is about 7 miles (15 minutes) from the Aquero site. The airport is a commuter facility with direct flights from Denver, Los Angeles, Phoenix, Portland, Salt Lake, San Francisco, and Seattle. If something major is going on at the University, flights may be full and rental cars scarce. On these occasions, sometimes visitors fly into Portland and drive to Eugene.